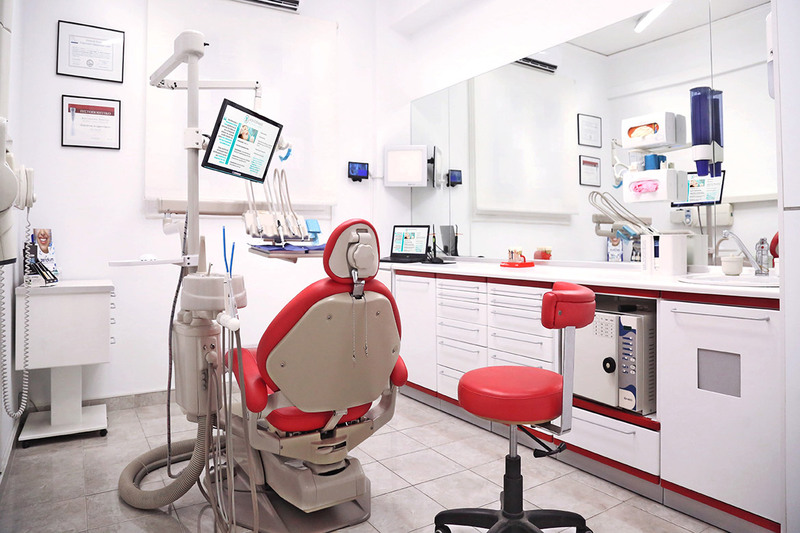 Kontopanos Dental Care are modern dental practices, specialized in advanced diagnostics and treatment of dental and oral disorders! 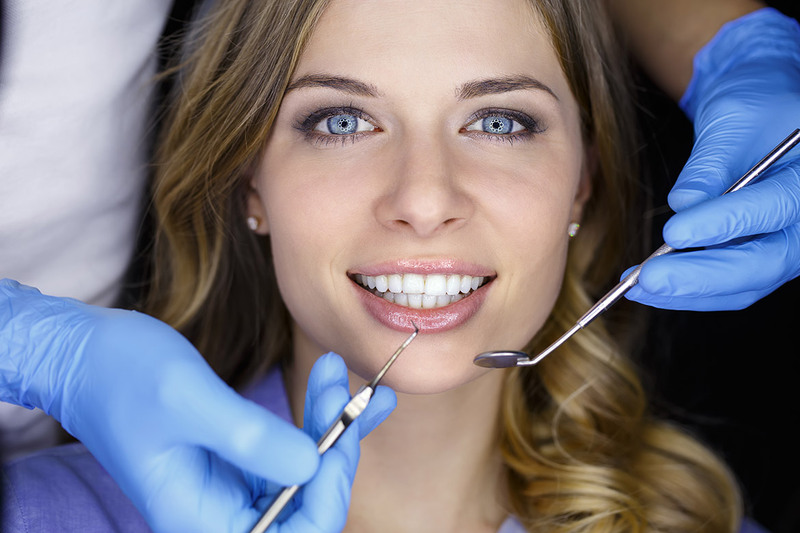 New patients are welcome with a free complimentary oral health consultation! 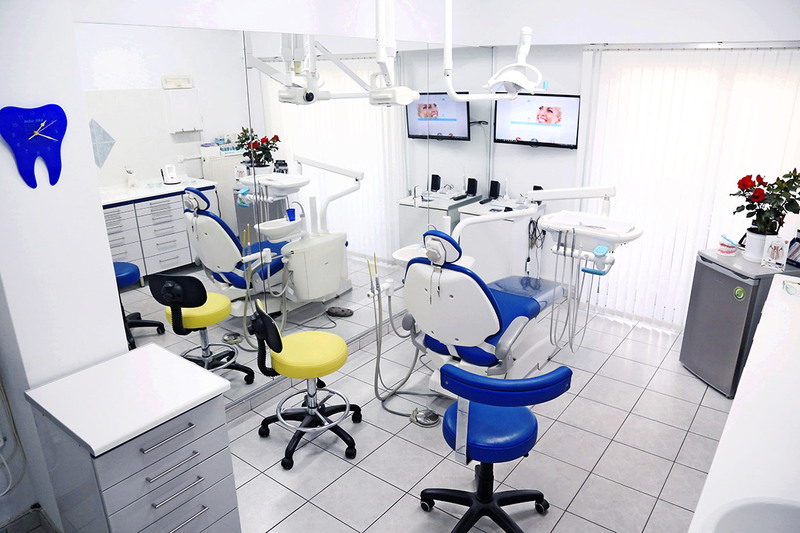 In addition to exceptional dental equipment & materials used, all of our services are provided in a comfortable, welcoming environment that you will enjoy! Schedule your visit to Kontopanos Dental Care clinic. Fill in the form below and we will contact you as soon as possible. Any time10:00 a.m. - 12:00 p.m.12:00 p.m. - 02:00 p.m.02:00 p.m. - 04:00 p.m.04:00 p.m. - 06:00 p.m.06:00 p.m. - 08:00 p.m.
Kamena vourla’s dental practice operates every Tuesday & Friday on appointment.